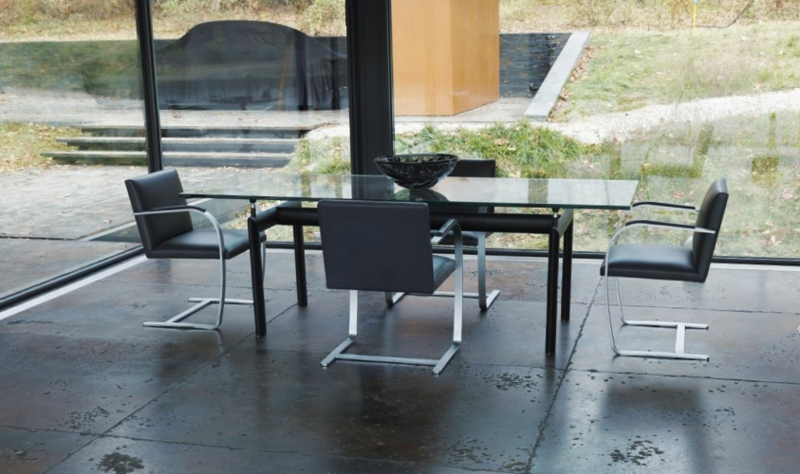 Marcel Breuer’s infamous Wassily Chair has oft been referenced for its appearance in the steamy 1986 flick Nine and a Half Weeks starring Mickey Rourke and Kim Basinger, but it’s the chaise lounge, chair and table from the Richard Meier collection for Knoll which we at Film and Furniture remember more distinctly from the film’s classic ’80s monochrome bachelor pad. 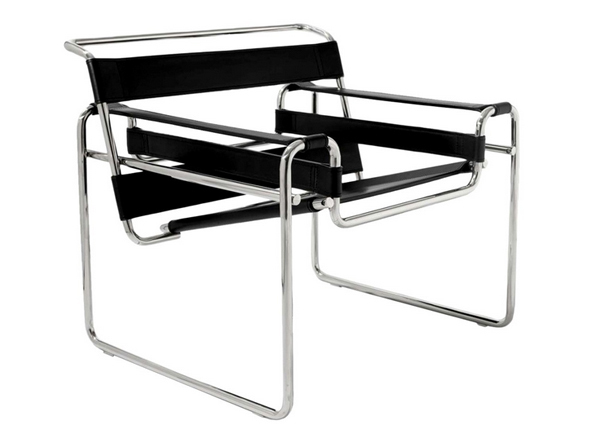 Marcel Breuer was an apprentice at the Bauhaus in 1925 when he conceived the first tubular steel chair which he named in honour of his contemporary, Wassily Kandinsky. The tubular frame was inspired by a bicycle. 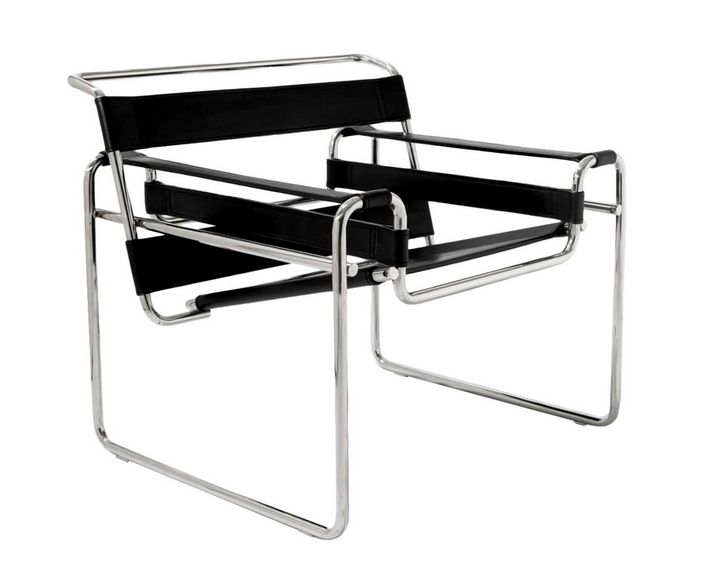 The Wassily lounge chair is also available as part of a miniature collection of the most important classics of modern furniture history. 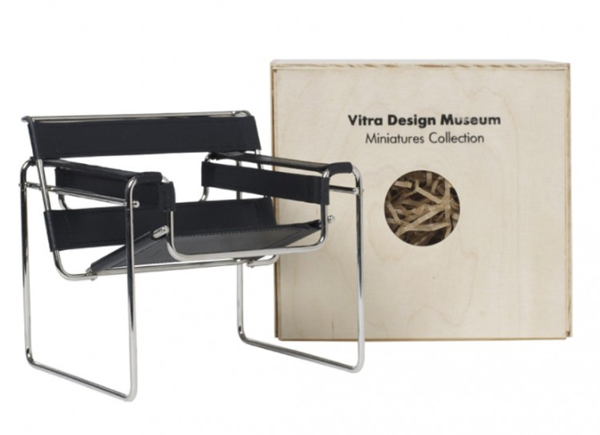 The construction, materials and colours correspond perfectly to the historical Vitra Design Museum Collection original and in some cases were assisted by the designers to develop the miniatures. The miniatures are valuable collectors items in their own right. 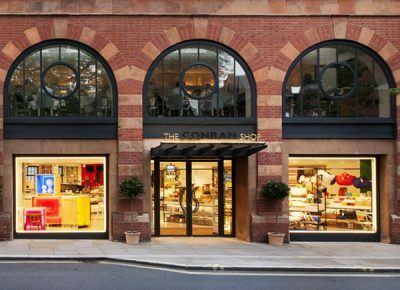 Available for £180 from The Conran Shop. 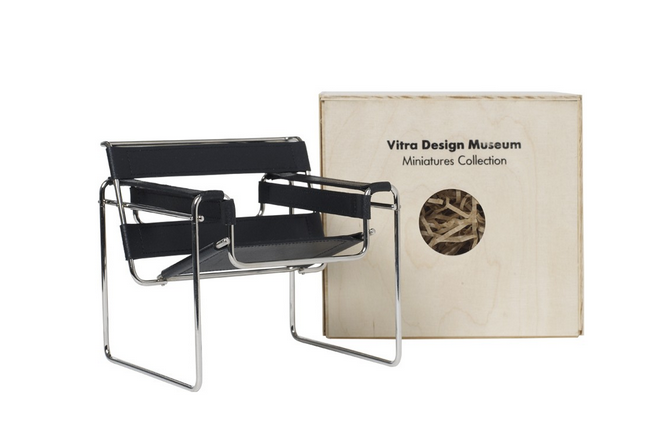 Vitra Miniatures collection: The Wassily chair. 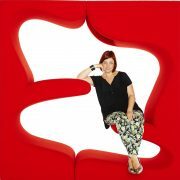 Available from The Conran Shop. The monochrome 1980s bachelor pad in 9 1/2 Weeks featuring the Richard Meier furniture collection and the Wassily Lounge chair. 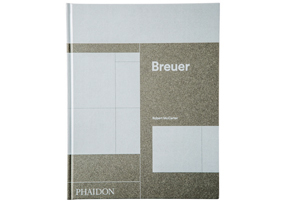 This Breuer and Meier furniture pairing in 9 1/2 Weeks speaks to a real world connection—Richard Meier worked for Marcel Breuer before founding his own practice in 1963. 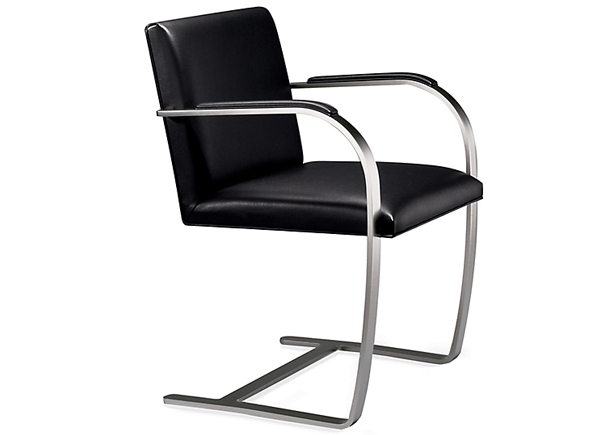 Among the most celebrated second-generation modernists, Meier approached the furniture company Knoll in the early 1980’s with a chair he had initially designed for the Guggenheim reading room. 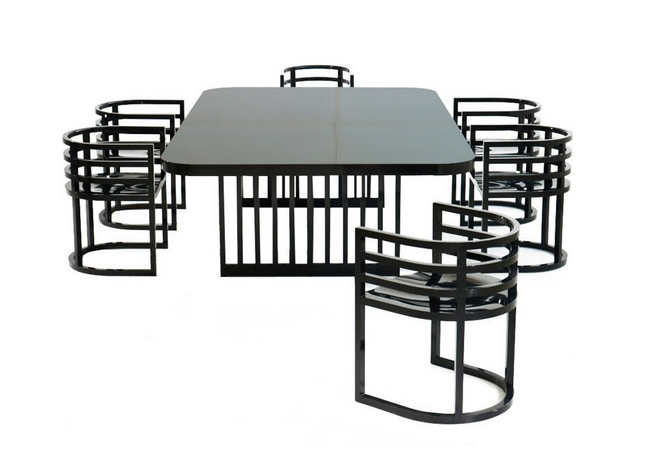 The resulting collection incorporated Meier’s own philosophy of design with the influence of twentieth-century masters like Frank Lloyd Wright and Charles Rennie Mackintosh. 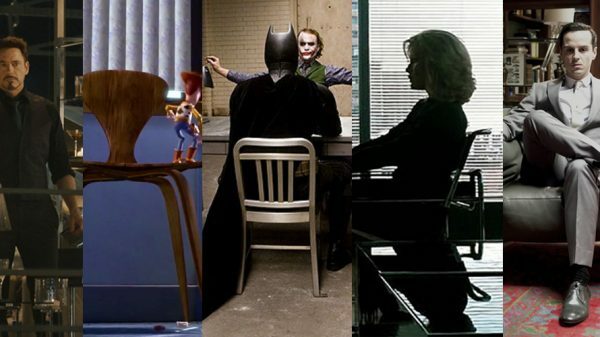 Not surprising, then, that we also see a Mackintosh Chair in the very same scene. 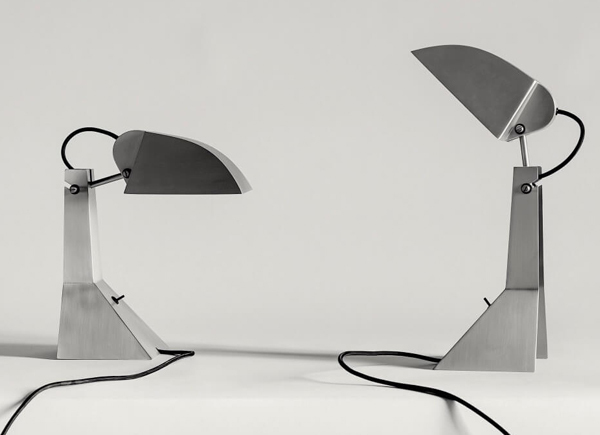 In 2012 Richard Merier’s studio collaborated with Wiebe Elzenga of Strada from the Netherlands to re-release and expand the original 80s collection. The Charles Renne Mackintosh Hillhouse chair featured in the same 9 1/2 Weeks apartment as the Richard Meier seen above, was launched in 1902. 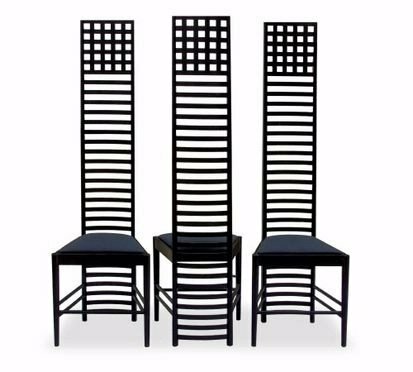 This ladderback chair with stained black ashwood frame is currently produced under license from the Estate of Charles Rennie Mackintosh (indicated by a stamped signature and serial number of each model). Please contact us at hello@filmandfurniture and we’ll put you in touch with your nearest retailer who sells these chairs. We can also negotiate trade discount on your behalf. 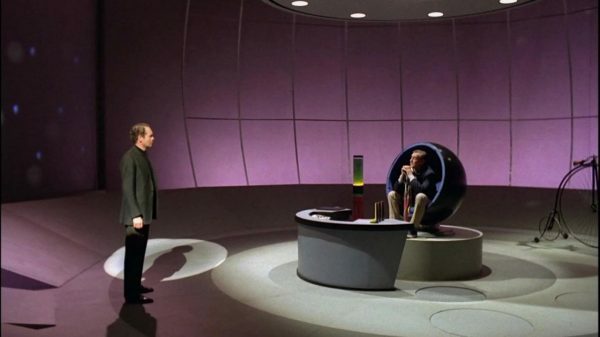 The Hillhouse chair also makes and appearance in American Psycho. Fantastic post. Have always loved the inclusion of Meier’s Knoll pieces in this apartment. 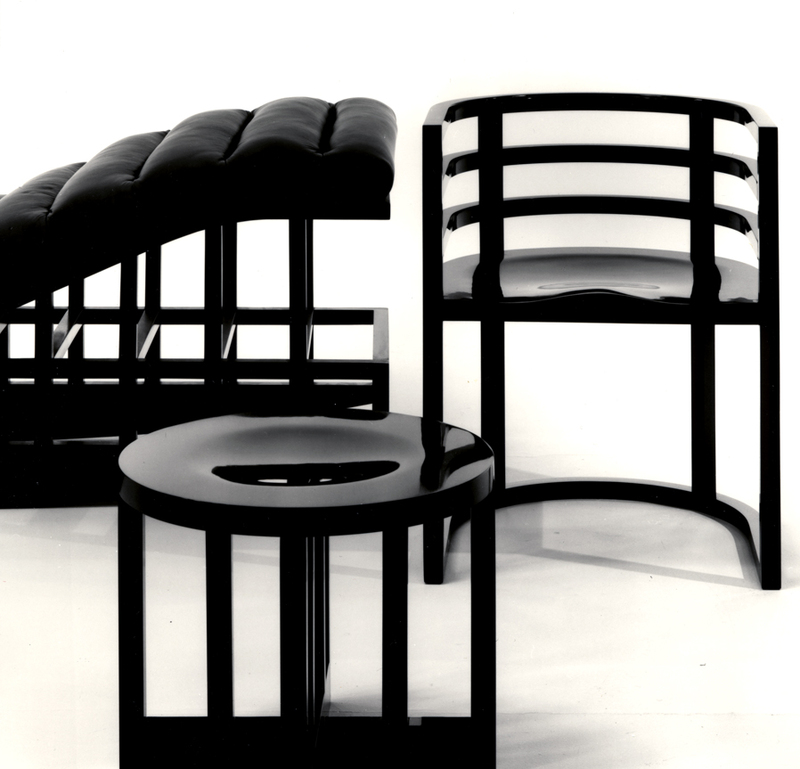 The ladderback chair isn’t Mackintosh, but a definite takeoff on one. 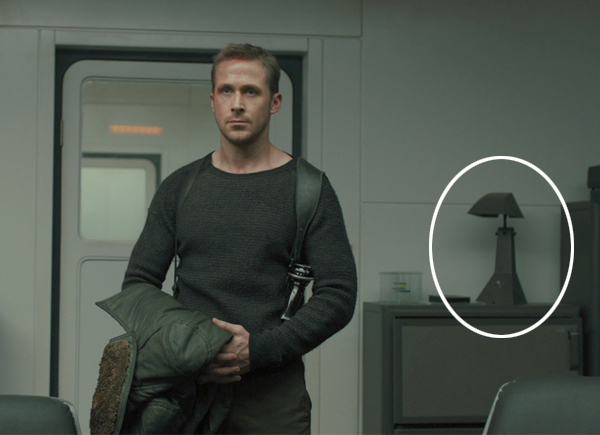 I think it may be Niedermaier? I also loved that in O’Rourke’s office is a Corbusier chaise longue. The guy had good taste in more than just his affairs. Glad you enjoyed the post Rob. We’ll double check that ladderback chair, thanks for your input. 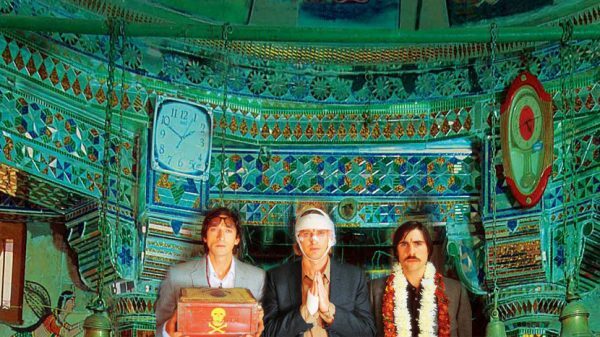 ‘John’ had fantastic taste!